The tents we have now replaced by a base-board comfort No.1 and No.2-private house. As pension No.2 sits deep in the mountains, allows us to achieve further goals in the mountains. Pension No.2 is without service, restaurant or something. Surcharge can bring us a messenger from the base board supplies for grilling (evening), and for breakfast. Depending on demand and drinks, such as beer and cola. 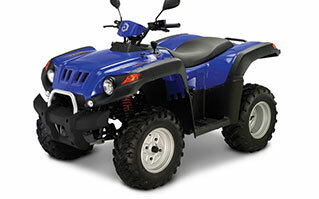 A well-operate ATV with sufficient performance, high ground clearance and shiftable 4×4 drive. Hydraulic brakes with dual circuit system, reduction and long range. 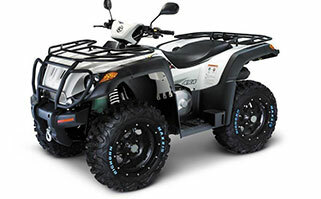 A well-to-use ATV with sufficient power, high ground clearance and switchable 4 × 4 drive. Hydraulic brakes with dual-circuit system, reduction and long range. 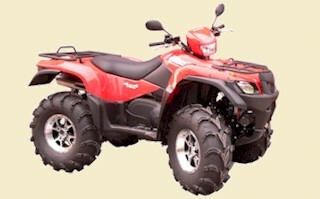 In his class great ATV with comfortable seating position and lots of extras for the tours. Hydraulic Dual circuit brake system, Dual Gasser and smooth-running engine.